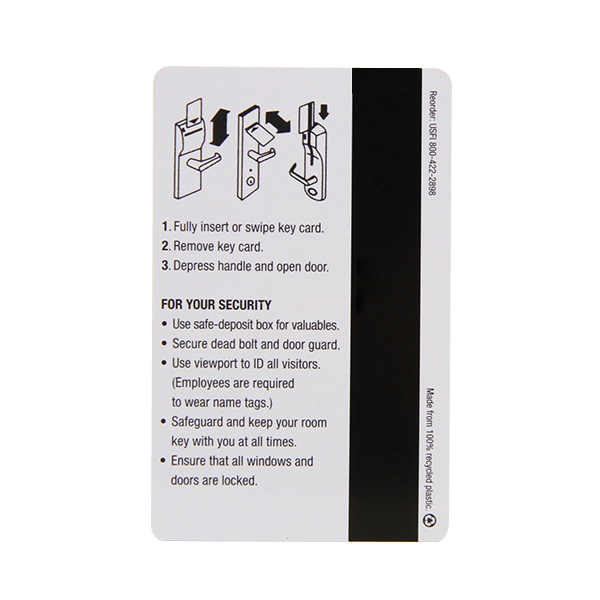 Plastic hotel key card are mainly made for identification for door lock systems or access control system. 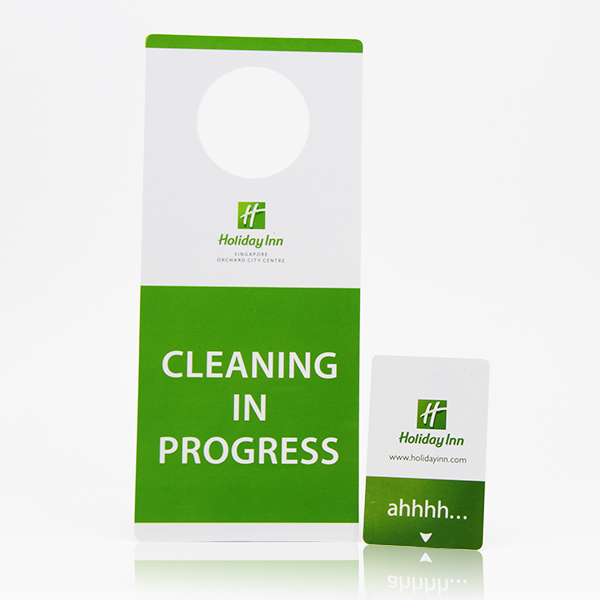 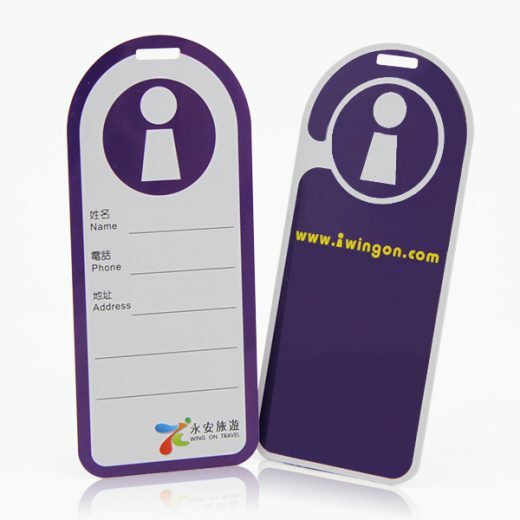 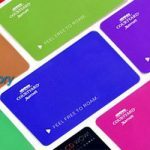 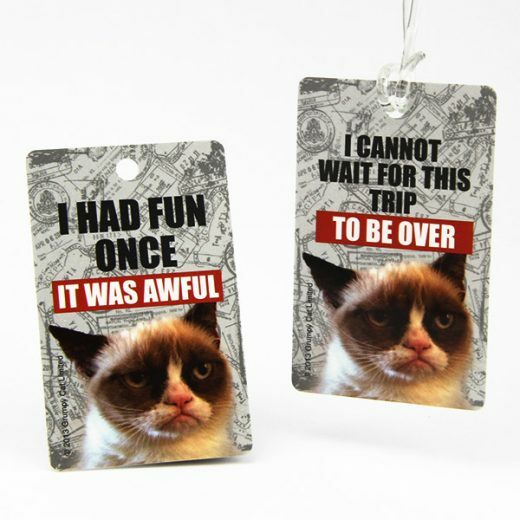 The plastic hotel key card can be personalized for different system with different identification method. 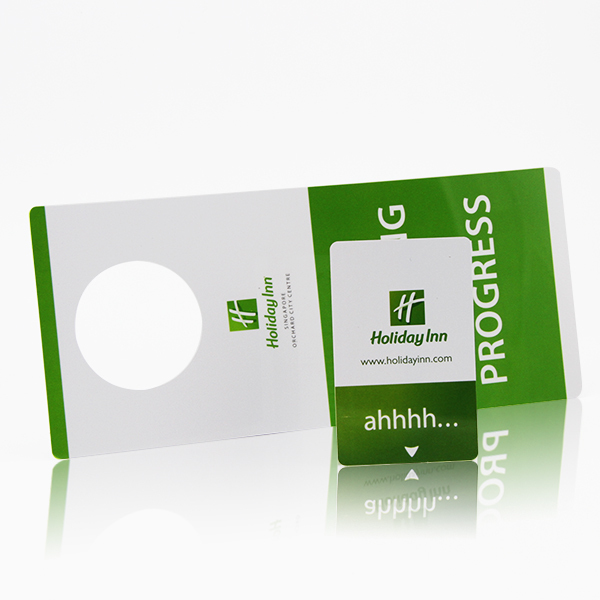 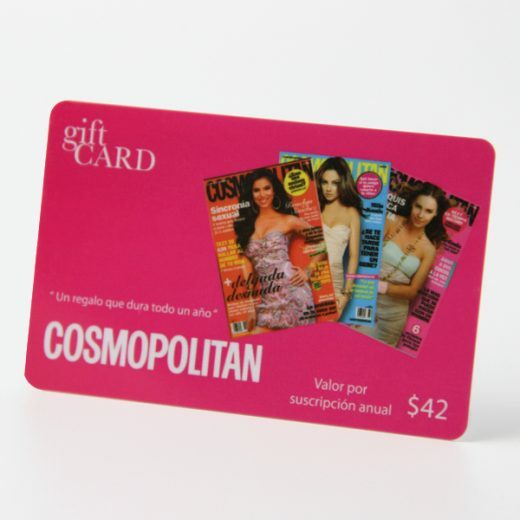 We can divide plastic hotel key cards to be following items.